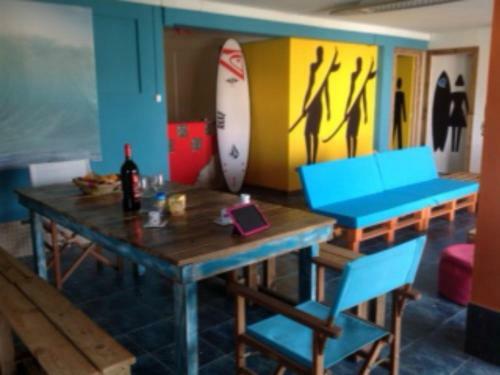 Offering a sun terrace along an outdoor swimming pool, Maravilha da Costa Bed and Breakfast is located 10 km from the centre of Aljezur and 1.5 km from the Ocean. 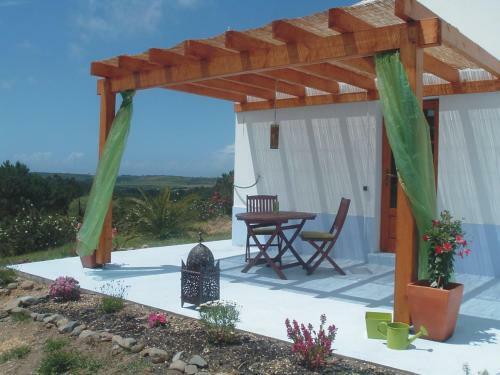 Situated 6.5 km from Aljezur, Monte da Xara is within 7.5 km from the beautiful Atlantic beaches. Surrounded by natural landscapes, this rural house offers tranquillity and a relaxing stay. 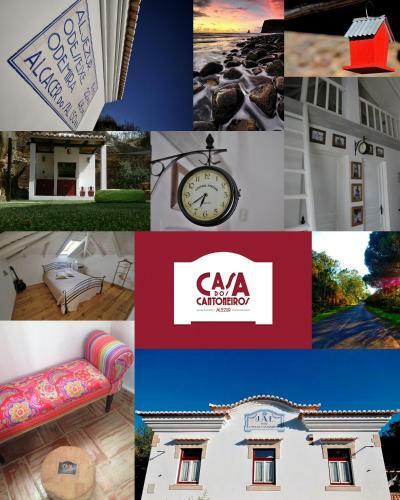 Set on a tranquil 1.2 hectare far, B&B Baxri is located in the rural area of Alfambras in Aljezur, on the westcoast of the Algarve. The unit has an outdoor swimming pool, sun terrace and free WiFi access. Set in Aljezur in the Algarve Region, 27 km from Lagos, Aljezurwestcoastsurf features a barbecue and water sports facilities. Free WiFi is featured throughout the property and free private parking is available on site.